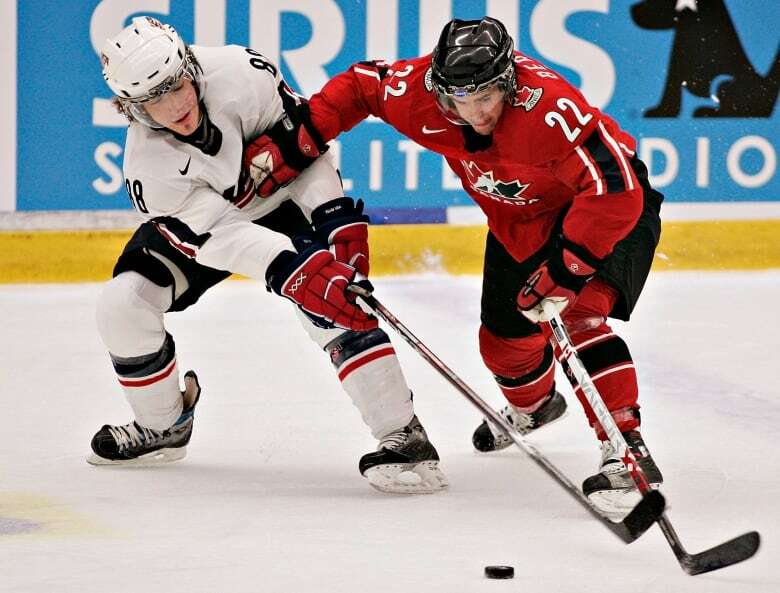 How much easier is it to navigate the pressure-packed world junior hockey championship if you've been there, done that? While having the experience is beneficial, says ex-Team Canada forward Dan Bertram, how the players are deployed is of greater importance. Lone returning player Max Comtois has played key role in Canadians' 3-0 start in B.C. The majority of players only get one shot at representing their country at the world junior hockey championship. The tournament's under-20 age restriction, coupled with the inevitable rise of the next crop of prospects, means only those skilled enough and young enough can play twice. But, how big of an advantage is that? 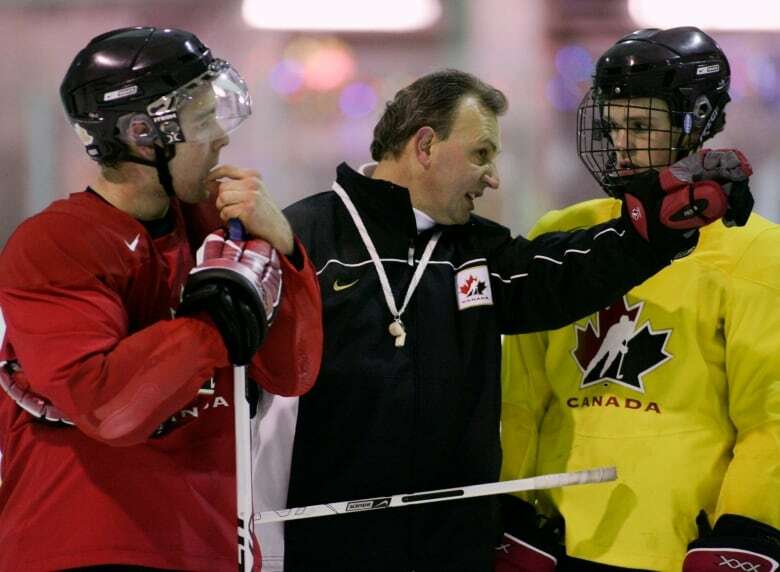 "Those guys usually end up being your core guys and the guys that you can in certain situations certainly lean on from a coach's perspective," said Brent Sutter who's coached Canada three times. On paper, Canada's recent run of results suggest a minimal advantage to having more experienced players, but it's also not as simple to say more experience guarantees a trip to the gold-medal game. Sutter says it's important "just to be in that atmosphere and know what to expect … you have to use that to your advantage." This year's Team Canada has only one returning player, captain Max Comtois. Over the past decade, 49 players have represented Canada twice at the world juniors while defenceman Ryan Ellis was a three-time participant. The list includes the likes of superstars Sidney Crosby (2004-05), Connor McDavid (2014-15) and more recently Mathew Barzal (2016-17), Mark Scheifele (2012-13) and P.K. Subban (2008-09). Two of Canada's most recent gold-medal teams had seven returning players, including the undefeated 2015 squad. Conversely, three of Canada's four worst world junior performances in the past 10 years have come with four or fewer returnees. And, at least two of the top three leading scorers at the last nine world juniors have been second- or third-year players. "You can never discard experience," said Sutter. But it also may not be all it's cracked up to be. Forward Dan Bertram won gold in 2006 playing under Sutter on a team that had only defenceman Cam Barker as a returning player. "I was more nervous the second time around," he said of his experience winning gold a year later. He says the number of experienced players is less important than how they are deployed. 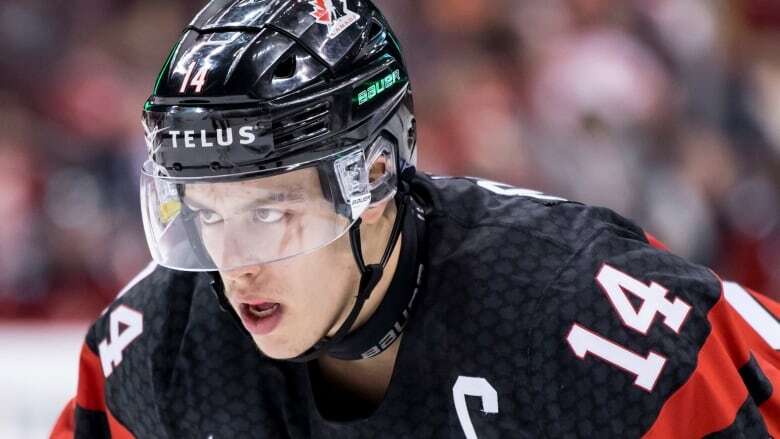 "The majority of guys are very good or superstars on their own respective teams and they come in and play for Canada and they get totally different roles than they're accustomed to," he said. Bertram says Canada's '06 team didn't have that issue with only one player returning. But, the following year a loaded roster meant raised expectations and, with that, increased pressure to perform. "In '06 it was maybe we're just naive, but it kind of felt like we were the underdog," he said. "Into '07, we thought, 'Hey we've done this,'" he said. "We had the likes of Jonathan Toews that was going to be a generational superstar … and the best goalie in the world [Carey Price]. So, I was actually more nervous in '07 than '06." Teams have shown themselves capable of winning gold at the world juniors with as few as one or as many as seven second-year players. While it may not mean everything, that second-year experience is something players and coaches would rather have than not.